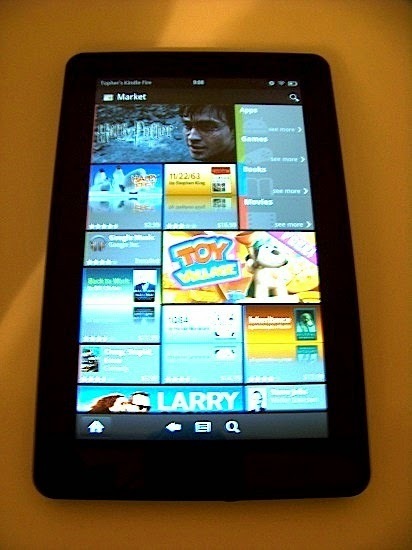 Since before the launch of Amazon's Kindle Fire, the Android community has been atwitter, planning to break through the shopping giant's custom Android variant to achieve a true Android experience. Coming one step closer to that, BriefMobile has provided detailed instructions on how to get the Android Market running on Amazon's affordable 7" slate. Of course, the Kindle Fire is not compatible with all the apps in the Market, so you may notice a few missing. Hopefully developers will be adding support for the Fire in the future, but for now, there are still plenty of reasons you want the Market on Amazon's Android tablet. 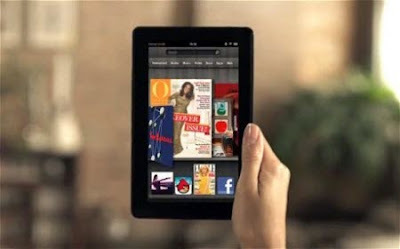 On the Kindle Fire Settings screen, go to "Device" and turn On "Allow Installation of Application From Unknown Sources"
Once reboot is complete, select Market App and log-in as usual. Once you've completed the above steps, you should be able to enjoy the Android Market and all its goodness on your Kindle Fire immediately. At the rate developers are moving with the Fire, there will certainly be more goodies to enjoy soon. The Market will not show up in your apps while using the Amazon UI. Install an alternate UI with instructions from HERE.